We are one of the leading British Oxygen Gas suppliers in the South west, Having previously won the Agent of the Year competition. 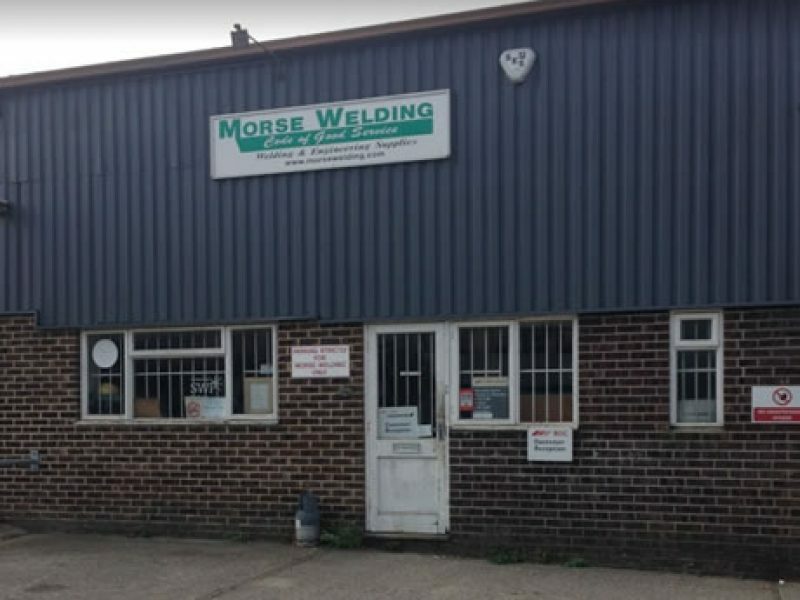 Morse Welding also offers a comprehensive tool and plant hire service backed by our extensive fleet and able to deliver if required. To offer a complete service, our range of ‘off the shelf’ items covers much more than just welding equipment. We also have access to a complete range of Nederman fume extraction and welding protection equipment and we offer a full delivery services along side a collection service.